True crime content is really having a moment these days, with new series, documentaries, and specials popping up everywhere. As is the case with any genre that reaches a saturation point, the phenomenon has led to some programs with really bizarre premises. That said, true crime definitely has subgenres that can fill a few seasons, as these shows prove. If you can't get enough true crime, definitely check out these niche series, which showcase very specific types of crime or have quirky gimmicks as a hook... like a rating system for murderers? 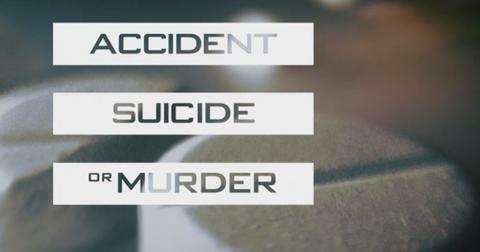 It sounds kind of like a twisted version of the game "Kiss, Marry, Kill," but this new Oxygen series focuses on crimes where authorities struggled to determine whether cause of death was the result of an accident, suicide, or homicide. The series debut episode features the story of Pennsylvania minister A.B. Schirmer, whose two wives (and his current fiancée's husband) all died under suspicious circumstances. 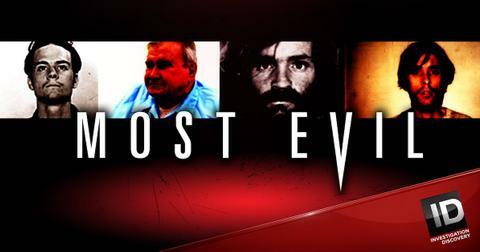 Hosted by Dr. Michael Stone from 2006 to 2015, this series used a rating system to quantify evil and rank various murderers against each other. Stone's hierarchy ranges from 1 — self defense killers — to Category 22, which is reserved for serial killers who torture their victims. In case you're curious how some of the world's most famous murderers ranked according to Stone's scale, Ted Bundy is a 17, while John Wayne Gacy and BTK Killer Dennis Rader max out at 22. Though the show is no longer airing new episodes, you can watch them all on the Investigation Discovery website or app. 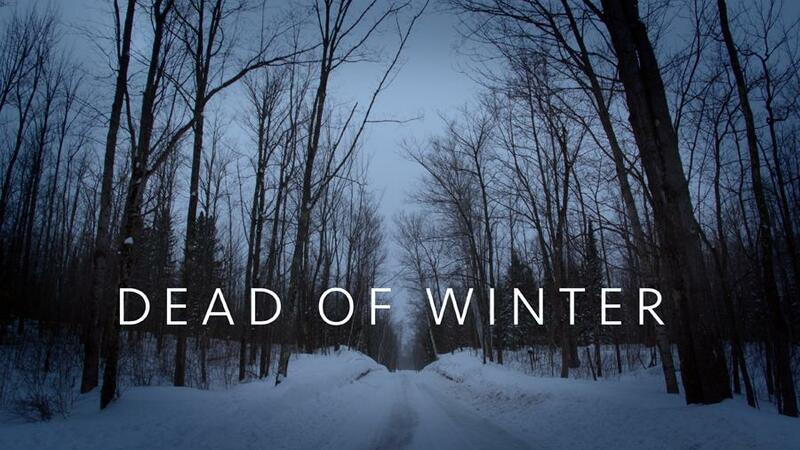 If you want your true crime to have a Christmas theme for some reason, check out Dead of Winter, which focuses solely on murders that happen in winter. Look, I get it, not everybody is into It's a Wonderful Life and Love Actually. This just strikes me as a bizarrely narrow focus for a show. The entire first season is available on the ID website and app. I've never understood it myself, but some people harbor an aversion to twins. I blame The Shining, which doesn't seem fair. Those little girls are only creepy because they're ghosts! Anyway, if you're looking for justification for your duomaieusiophobia (the scientific term for twin phobia), Evil Twins has you covered. It's hard to believe there are six seasons worth of episodes about evil identical pairs, but there you go. All 30 episodes are available on the ID website and app. If you aren't already diligent about locking your door at night, Fear They Neighbor will definitely set you right. The show focuses on conflicts between neighbors that escalate to murder and other mayhem. If you've just moved to a new 'hood, I definitely don't recommend bingeing this one unless you want to end up being cold and suspicious when the welcome wagon comes around. Then again, it could help you spot which neighbors to steer clear of. 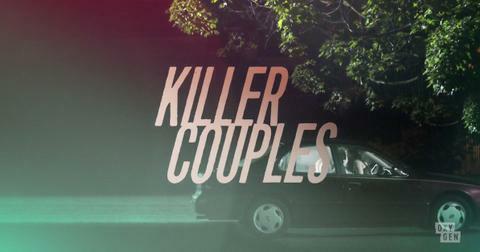 This Oxygen series (AKA Snapped: Killer Couples) deals with couples who commit murder together. They've covered tons of little-known cases as well as some higher profile ones like the Ken & Barbie Killers, Kara Homolka and Paul Bernardo. I used to be a die-hard Law & Order: SVU junkie, but nowadays, "ripped from the headlines" just isn't close enough to the truth for my appetite. 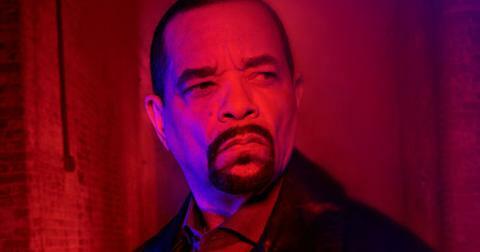 However, I kind of miss watching Ice T solve crimes. 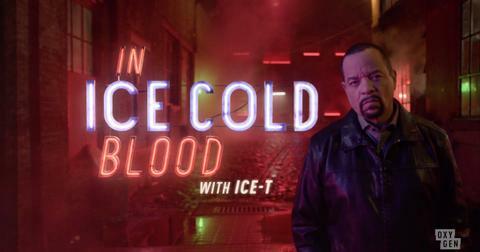 Well, Oxygen heard my prayers and gave us In Ice Cold Blood, where Ice T presents true crime stories with his signature New Jersey accent and blunt affect. Reader, I just found out about this show and I already love it so much. 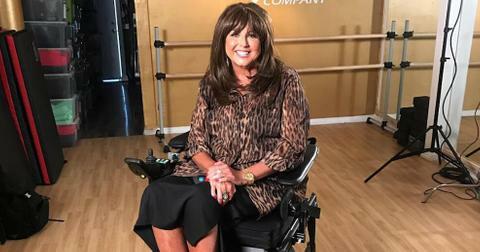 All episodes are available to stream on the Oxygen website and app. This Oxygen series dives into the true crime subgenre of religious cults that kill. 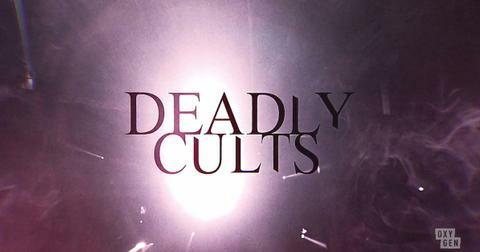 The limited series Deadly Cults debuted on Oxygen in February and covered four compelling and strange cases. One such case is the Kirtland Temple Murders, carried out by Jeffrey Lundgren, who led his LDS-separatist cult to murder a family of five. All episodes are available to stream on the Oxygen website and app. Hopefully they'll come back with more soon, since there's plenty of stories like these to cover.